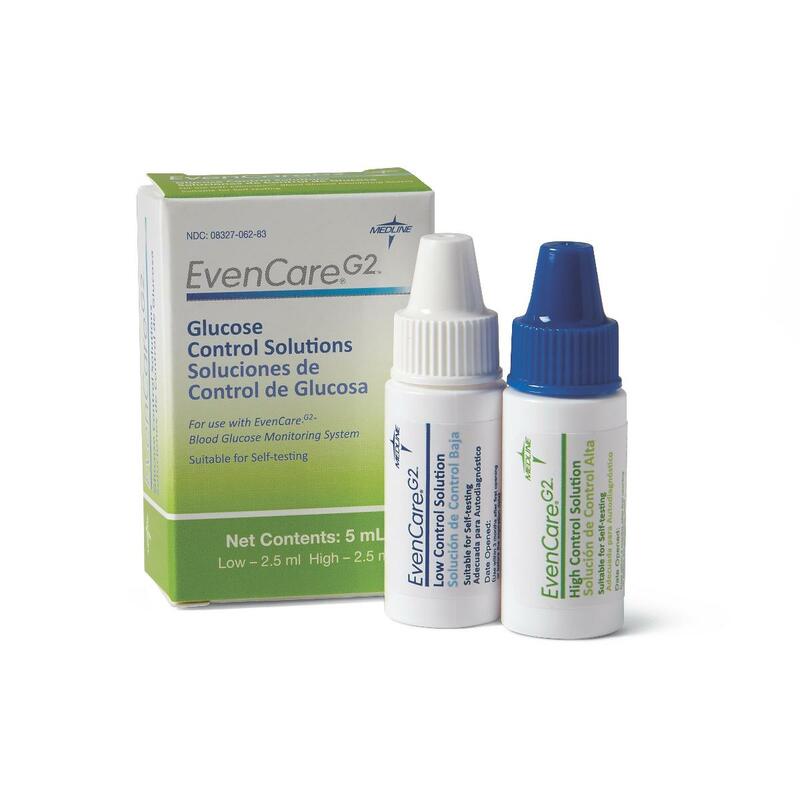 EvenCare® G2® Blood Glucose System features advanced technology making it easier to care for residents with diabetes. Easy-to-use voice assistance guides you through the testing process and provides you with your results. Minimizes errors and inaccurate results. Fast test time; results in 6 seconds. Small blood requirement, only 1.0uL, means less discomfort. Option to test on the forearm, palm or fingertips. Memory option - stores 300 test times and can provide 7-, 14- and 30-day averaging.